​We pride ourselves on creating a strong ﻿community﻿ on all our holidays whether it's on our hosted group trip to the Lesvos Women's Festival or on our Hosted Group Northern Lights Group Cruise & our Hosted Norwegian Fjords Group Cruise or Walking Holiday, they are all based on the foundation of friendship, inclusion, acceptance and fun! Holidays for women are something quite extraordinary. We know, we live and breath them. We have had the privilege of giving our clients some of the best holidays ever. The following testimonials are genuine ​and written by our clients. 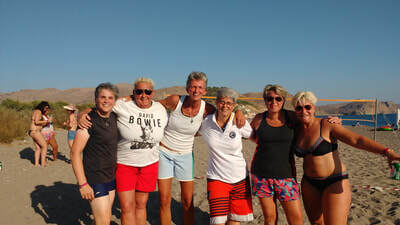 Sharon, Wiltshire "The holiday was one of my best ever, thank you to you for all the organising and entertainment. Can I officially confirm that I would like to attend the 2018 festival for the two weeks again". 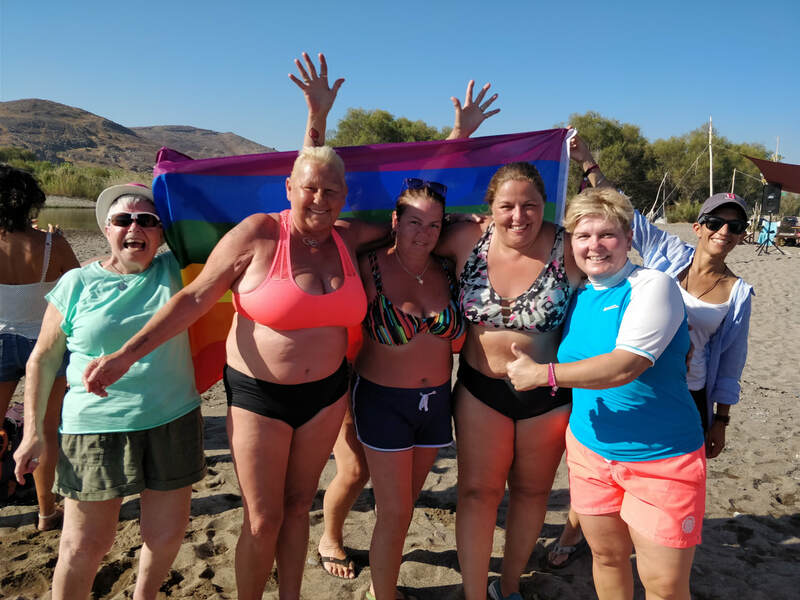 Jane, London "The whole group experience was much better than I had expected, I particularly liked the way you all made such an effort to make sure that everyone knew all the options on a daily basis and that you were all always so inclusive – so I felt free to do my own thing on occasion but equally welcome to join in with any activity and meals. I never felt left out or ignored, so thank you! And your performances were an added bonus – only today I missed my way because one of your songs was playing on the car radio and it immediately took me back to Skala Eressos! " ​"it's like going on holiday with an extended family". 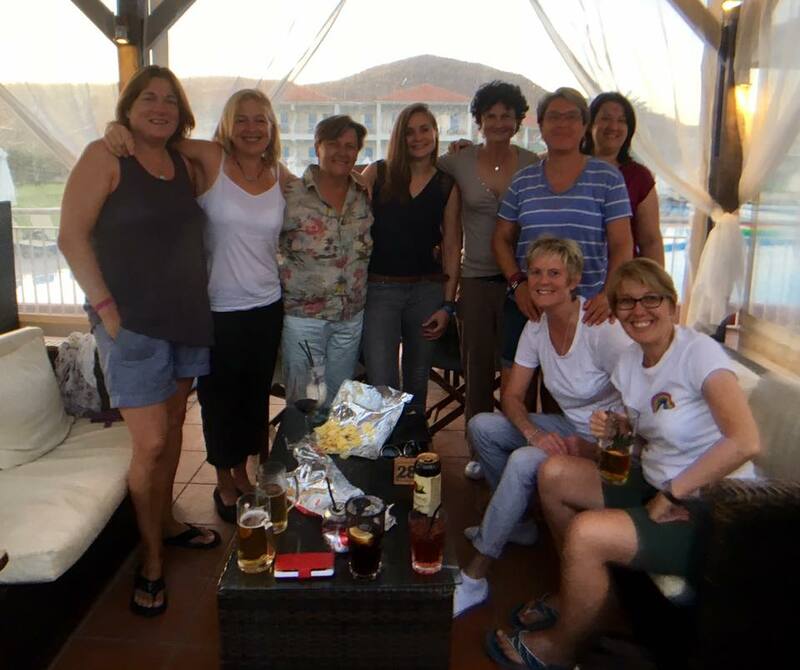 We truly believe that going away with like-minded women who are all on holiday for the same reason, to have fun, make new friends and have a great time then it's a recipe for success. We don't just "do" holidays we aim to deliver some incredible experiences so you take home lasting memories that will stay with you for many years to come. We host all our holidays and provide a personal and friendly service. Feel free to pick up the phone and talk to one of our friendly members of staff quite a rarity these days! We look forward to seeing you soon.